Wilson Gorj was born in Aparecida, São Paulo, in 1977. 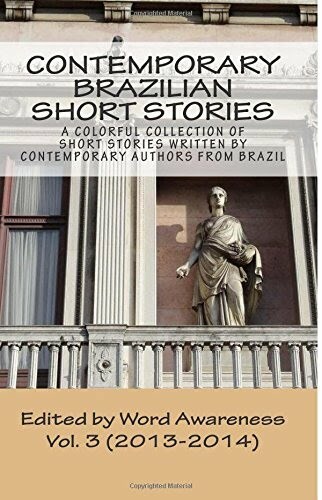 He published his first book Sem contos longos ("No long stories") in 2007 and participated in the collection Contos de algibeira ("Pocket Short Stories"), both containing micro-narratives. He has also contributed to several other collections and literary supplements. His second book, Prometo ser breve ("I Promisse I'll be Brief"), was published in 2010. His work can be found spread around the internet as well, especially on his blog O Muro & Outras Páginas (The Wall and Other Pages). He is a columnist for two newspapers, O Lince and Comunicação Regional, and works as an editor at the 3x4 | microficções imprint with Multifoco publishing house.